Sandalwood Essential Oil is known for its calming and inner peace building properties. May help lower cortisol and improve memory during stressful times. Studies show that Sandalwood oil may cause skin irritation in some users. 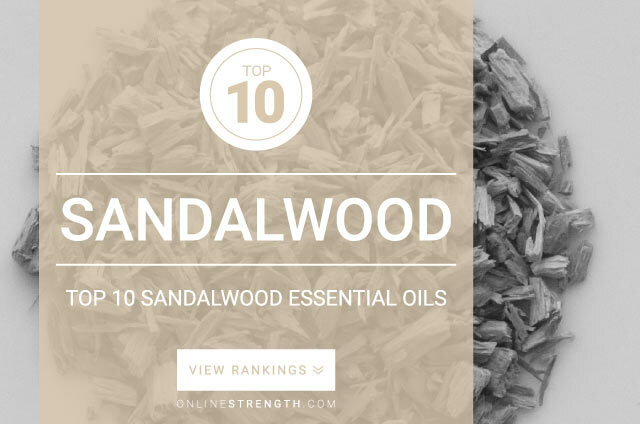 Sandalwood essential oil should be diluted prior to topical application. Topically – Generally a 2% Sandalwood oil to 30 Fl oz carrier oil dilution ratio is recommended.